You know you shouldn't live in the past. Now you can learn to heal the childhood wounds that keep you stuck there. Researchers have reported that 2/3 of all adults have experienced some type of adverse event during childhood. In addition, these Adverse Childhood Events (ACE's) have been shown to be associated with health and social problems throughout the lifespan. But there has been little information available on how to heal these childhood wounds to improve emotional and physical health. Get Over it For Good is about empowering you as the healer and giving you the tools and resources you need to move forward from the past. These are the questions I have heard from my patients and clients over and over again throughout my career. Do they resonate with you? Why am I unable to make healthy changes in my life and stick with them? Why do I lose control over my emotions when I don't expect it? Why do I sabotage relationships that matter to me? How do I find and fulfill my life's purpose? The Get Over if For Good Course is not for people who are looking for someone to blame for their problems. It's for those who are serious about taking responsibility for their own lives and moving beyond the past. Get Over it For Good is not a trendy self-help course that promises you'll get wealthy or lose weight. It's also not a quick-fix for the challenges of life. This course is designed to create sustainable change in your life by healing old wounds with deep introspection and compassion. It's aimed at people who are ready to work on themselves and grow emotionally and spiritually. And it's designed for those who are willing to practice forgiveness. 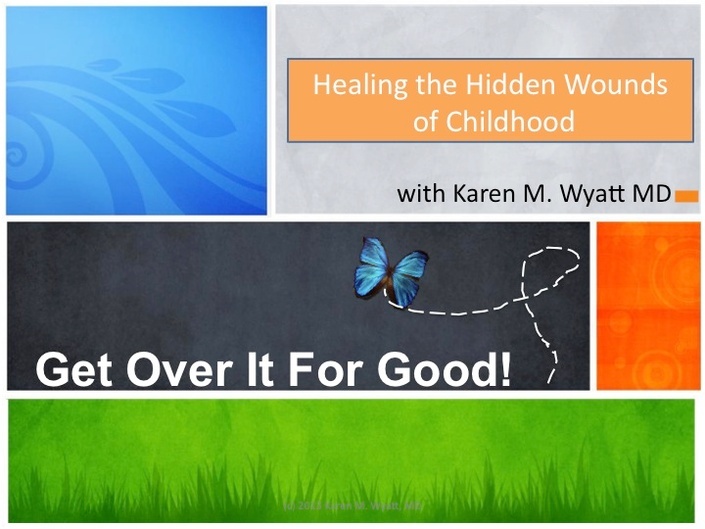 The Get Over if For Good Course is built as a step-by-step guide to recognizing and healing your hidden childhood wounds. 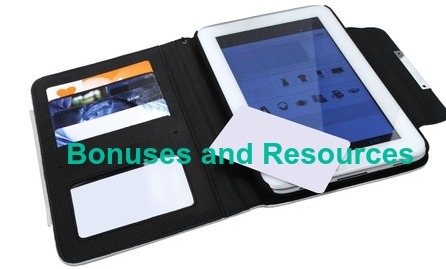 There are downloadable audios, PDF slides, and handouts for every module. Light the Way: a special gift mp3 of 4 songs by spiritual singer Gia! 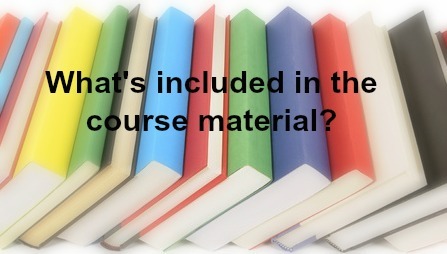 A detailed Course Workbook with questions, exercises, and journal prompts that apply to each step along the way. Designed to help you apply each lesson to your own situation in a printable PDF format. So now that you know what's in the Get Over it For Good Course are you ready to join me? This course contains everything I have learned throughout my medical career and my own personal journey about healing the past, all wrapped up in a step-by-step guide that will help you recover from the hidden wounds of your childhood. 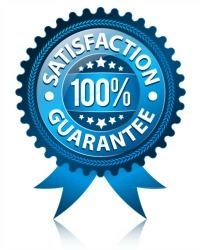 If you would like to join me, there is zero risk and a 30 day money back guarantee. I want to make sure that you are ready to Get Over it For Good and that the course is right for you. So if you sign up, you have 30 days to test drive it and if it's not the right fit, just email me and I'll give you a full refund. No questions asked. 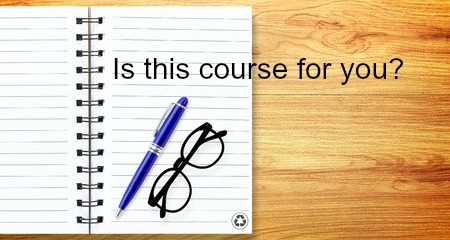 If you'd like to join the course the cost is US$127. Dr. Karen Wyatt lives in Silverthorne CO and is a family physician by training who spent many years of her medical career caring for hospice patients. She is the author of the book What Really Matters: 7 Lessons for Living from the Stories of the Dying. She also hosts the popular online interview series End-of-Life University, where she interviews experts who work in all aspects of the end-of-life arena. She is widely regarded as a thought-leader and “mover and shaker” in the effort to transform the way we care for our dying in the U.S. 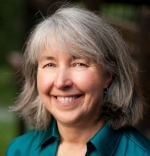 In addition, she is valued for her spiritual wisdom and application of spiritual principles to illness and healthcare and has been called “America’s Spiritual MD.” Learn more about her work at www.karenwyattmd.com. Follow her on Facebook and Twitter.